Gothic Tinkerbell. 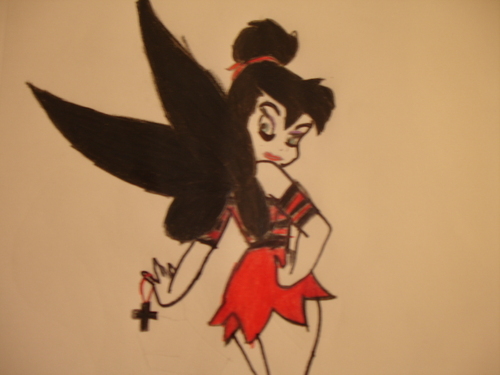 My drawing of Tinkerbell....if she was goth.. HD Wallpaper and background images in the Tinkerbell club tagged: tinkerbell fanart drawing of tinkerbell. My drawing of Tinkerbell....if she was goth.